Effective 2016, a new federal personal income tax bracket and rate were introduced. Taxable income in excess of $200,000 is subject to a federal income tax rate of 33%. 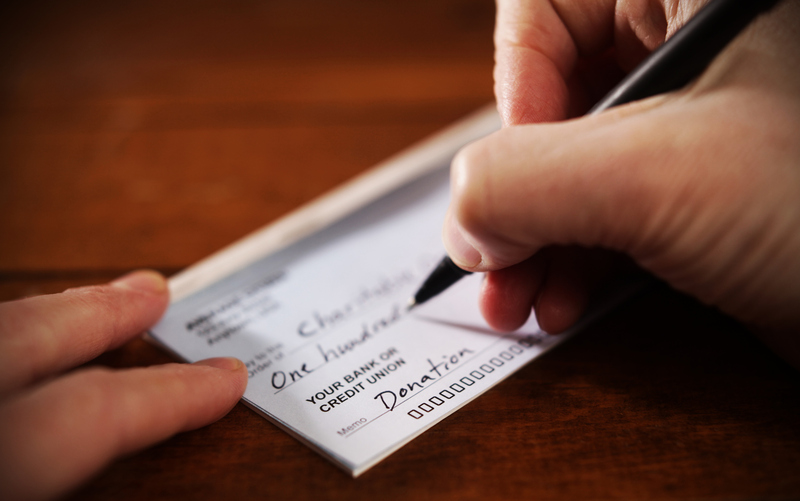 In connection with this new federal income tax bracket, there is a related change in the calculation of the federal tax credit for charitable donations. Where a taxpayer is subject to the 33% tax rate a corresponding credit of 33% for eligible donations over $200 will be granted.